In a genre that is dominated by men [don’t pretend otherwise, we’ve seen you scratching your bits down the front ] it’s great to see women that make things move. And these women aren’t bit players, they’re running the whole thing. 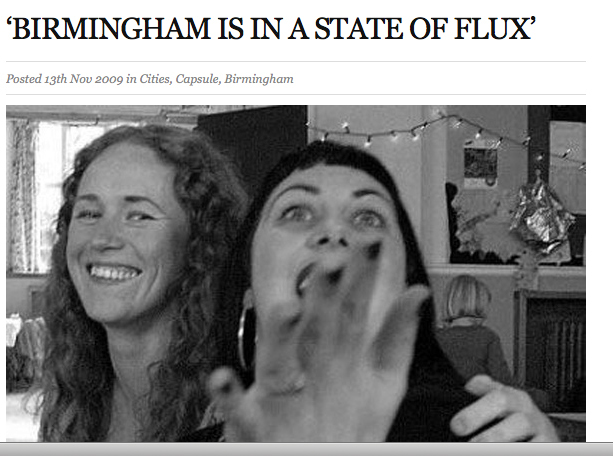 Capsule celebrates its 10th year this November and to help celebrate we talk Brummie revolutions, Fugazi Scrabble and what’s new in town with Lisa Meyer.